The ThunderBay line of earth auger bits gets your project finished in record time, and with spectacular results. 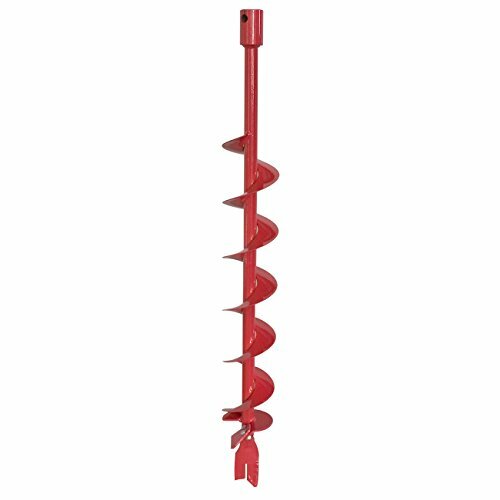 The fishtail centering point makes it very easy to start hole, and prevent the auger from "Walking" away as you begin to drill. If you have any questions about this product by ThunderBay, contact us by completing and submitting the form below. If you are looking for a specif part number, please include it with your message.